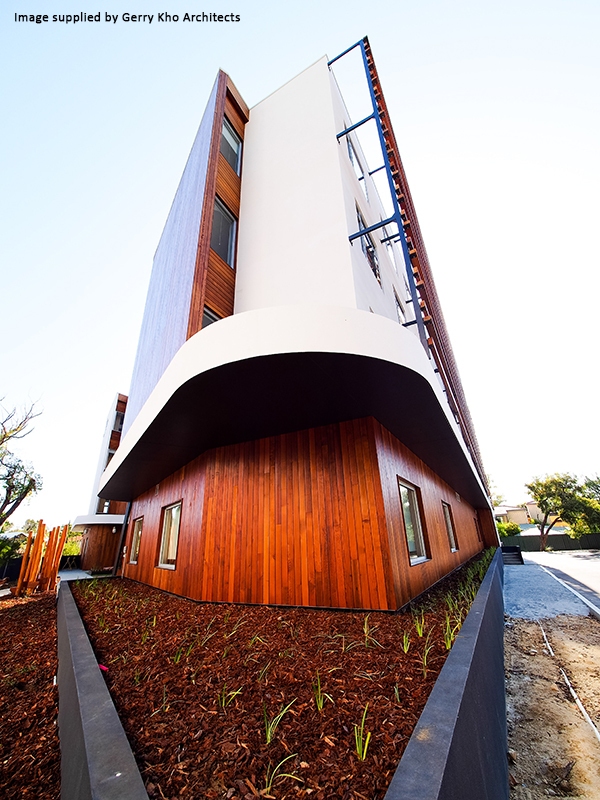 This project had more meaning than just being another building, it was going to be the home for many families of very sick children from all over W.A. 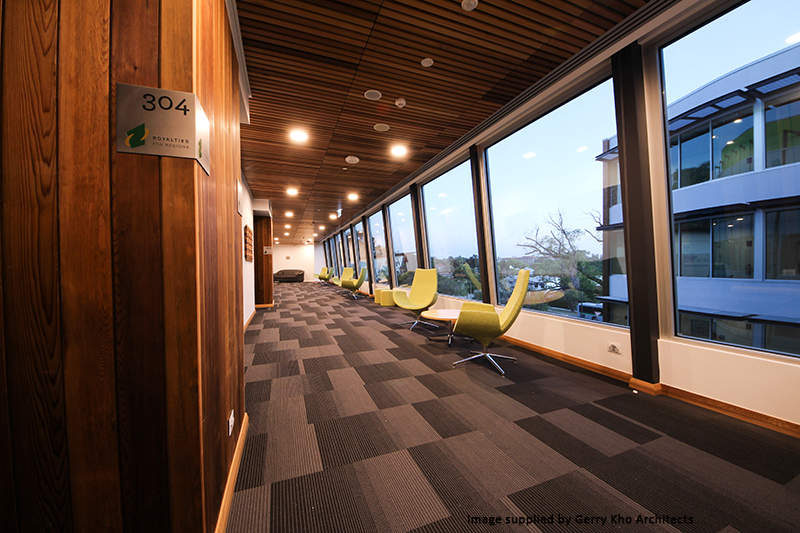 With this in mind, Gerry Kho Architects engaged Austim to carefully consider the choice of timber, provide important guidance on accurate detailing and coatings to enhance the warmth of the building. 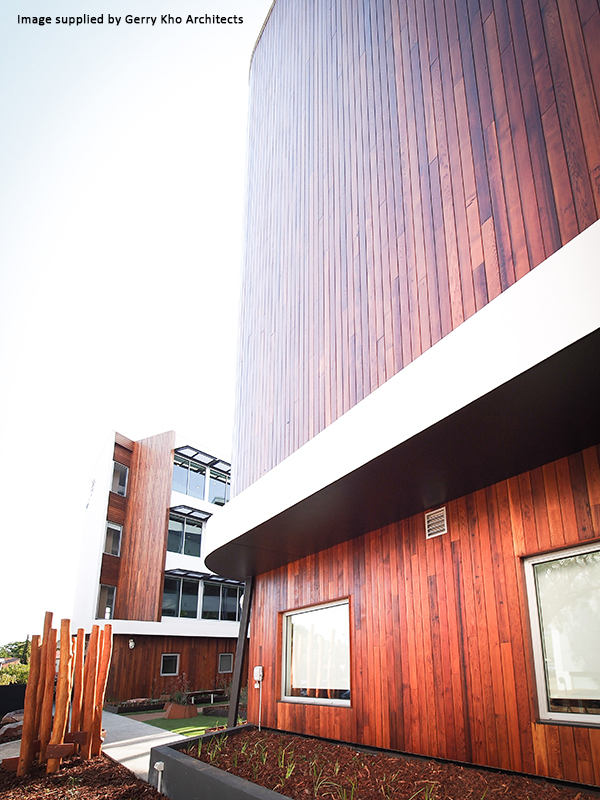 Considering these factors and with guaranteed environment credentials, Western Red Cedar was the timber of choice. Ongoing close communication with the builder Doric Contractors, ensured these details were communicated accurately which provided a smooth transition to the handover of the building. 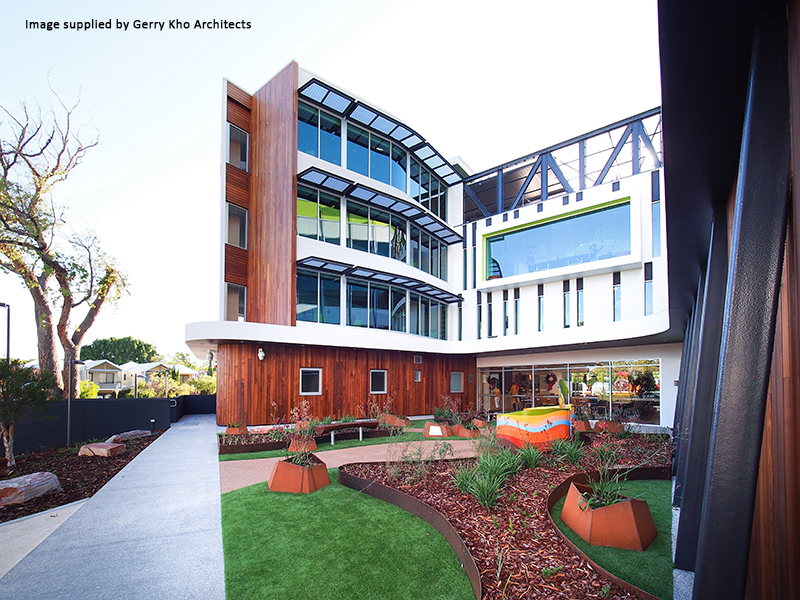 The final outcome speaks for itself, with all parties including the architect, builder, sponsors, The Ronald McDonald House Board of Directors and the State Government stating the project was a great success.